Dating back to 1940, the Pelican Chair by Finn Juhl is still a masterpiece today as it was back then. Its graceful curves wrap around the body and exemplify the designer’s philosophy that a chair isn’t just a result of decorative art in an area; it is in itself a structure and a space. 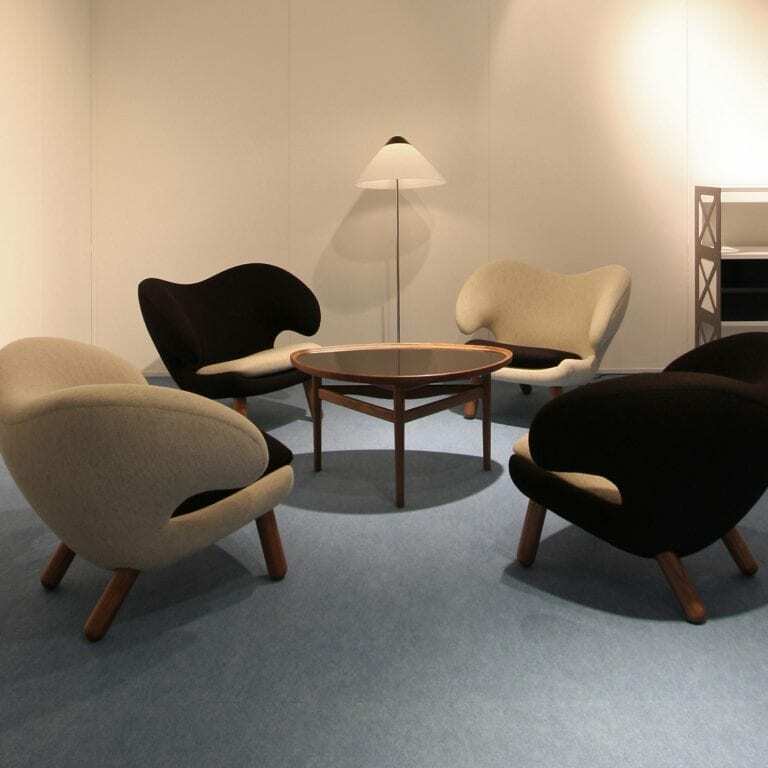 Pelican showcases how Finn Juhl incorporated natural art form into his numerous designs. Furniture house One Collection has reproduced the piece to exact dimensions to make it available to a wider, contemporary audience. 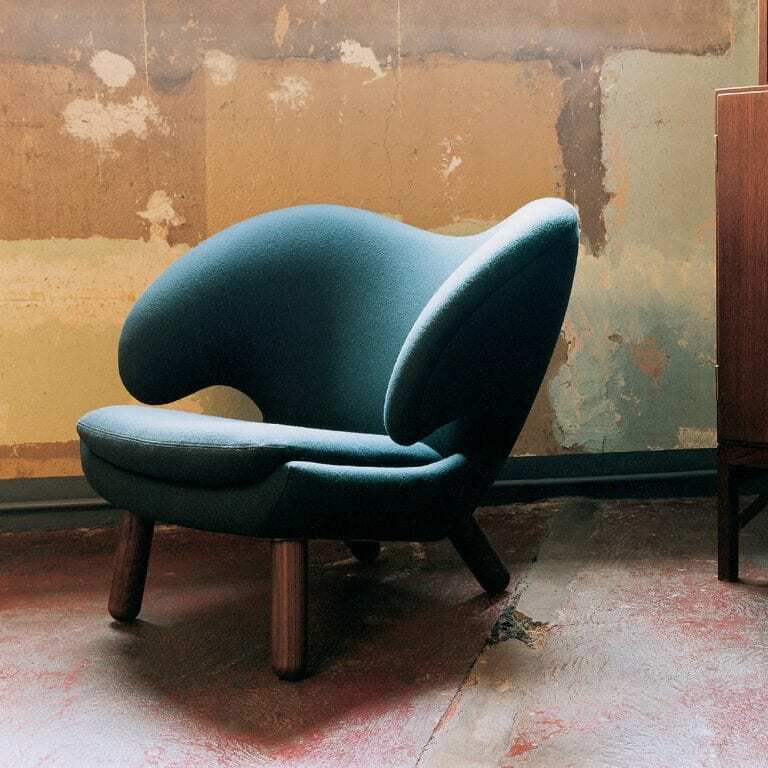 The Pelican Chair by Finn Juhl is a wonderful piece that draws every eye to itself. Its organic form shows how the designer was inspired by contemporary “free art”. As is typical of other Finn Juhl pieces, the seat is very comfortable and finely crafted. It is made using the best manufacturing processes with hand-sewn upholstery. Its legs come in different types of wood. The chair is available in two versions: with tufting and without tufting. If you have kids, avoid getting the light-colored versions and go for colors like teal, black, and grey. If your living room lacks color, get one of the colorful pieces. 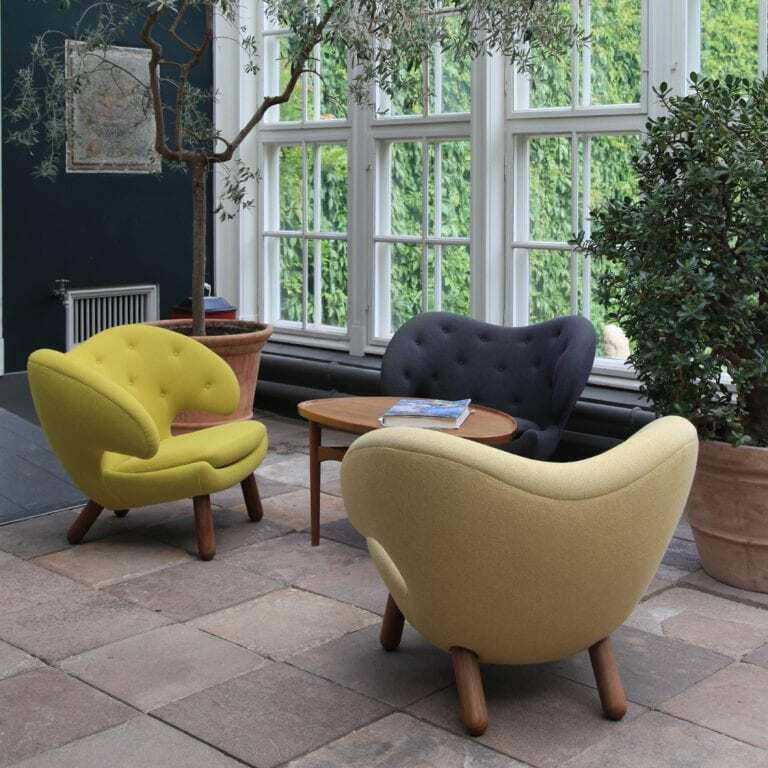 As with all Finn Juhl furniture, the Pelican chair is functional and stylish. You will love having it in your home and relaxing on it after a long and tiring day. One piece is never enough; you will want another for your living room, bedroom, and even guest room. Where can you picture the Pelican Chair in your home?